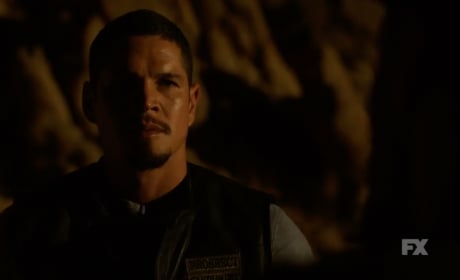 Mayans MC is the Sons of Anarchy prequel we've been waiting several years for, and it is poised to be one of the biggest hits of the year. Watch the trailer. 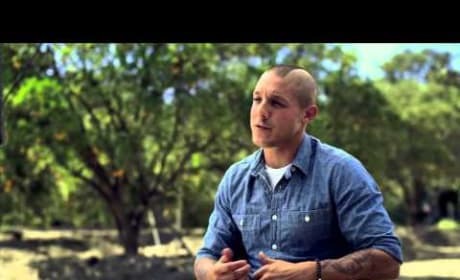 Kim Coates, Theo Rossi and Dayton Callie promote The Boot Campaign in this funny, important video. It has all come down to this on Sons of Anarchy. Check out the FX teaser for the series finale now. 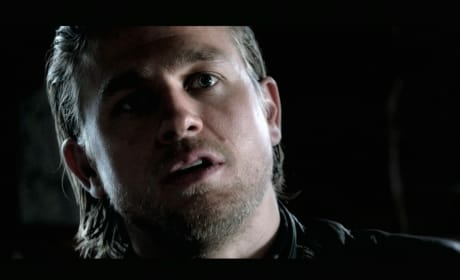 Sons of Anarchy Promo - "Suits of Woe"
The truth has finally come out on Sons of Anarchy. Check out the official FX promo here for "Suits of Woe." FX has given us a fresh look at Sons of Anarchy Season 7. Check out footage from upcoming episodes now. 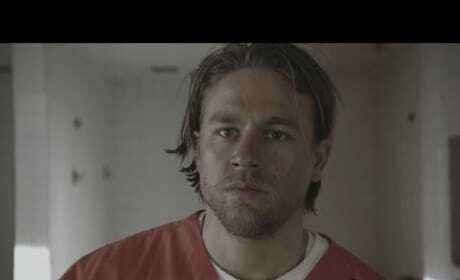 FX has released the first trailer for Sons of Anarchy Season 7. Feast your eyes on fresh footage now. Charlie Hunnam missed Comic-Con this year. 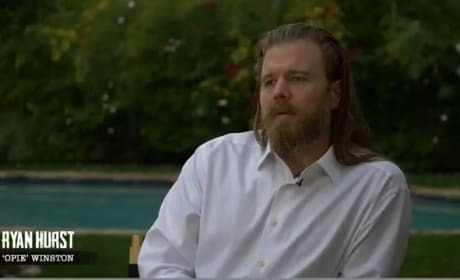 watch the Sons of Anarchy star explain why in this video. Ready for the final ride of Sons of Anarchy? 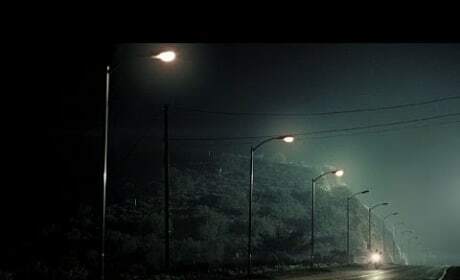 Check out this new FX teaser. 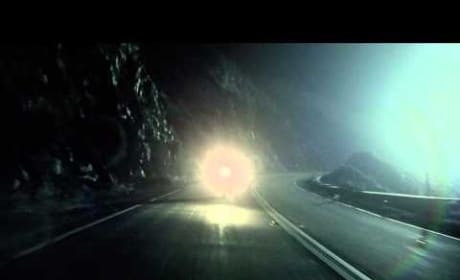 FX has come out with the first teaser for Sons of Anarchy Season 7. Check it out here. The Sons of Anarchy cast is heavily involved in The Boot Campaign. Learn more about this great cause now. 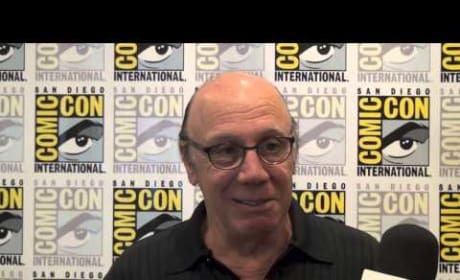 Dayton Callie talks Unser and his cancer diagnosis in this exclusive interview with Sons of Anarchy. Watch now for some Season 6 scoop.